Capcom has successfully been able to make a comeback and win over fans over the course of the past year. 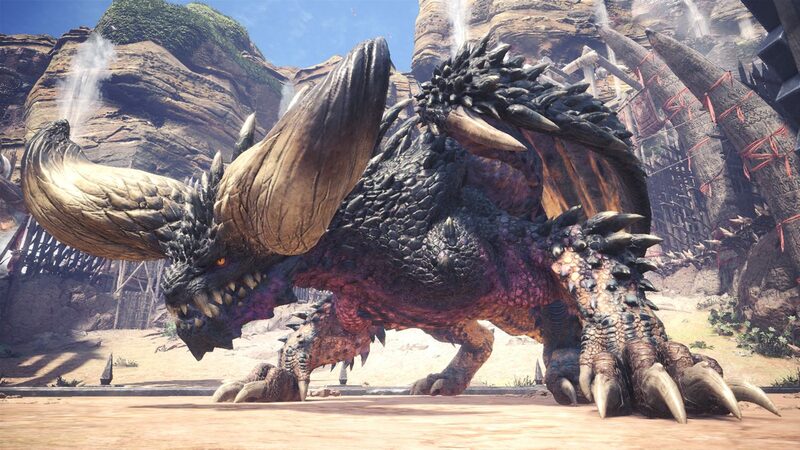 While the lackluster releases of vanilla Street Fighter V and Marvel vs. Capcom Infinite did leave a bad taste in people’s mouths, Capcom was able to turn public opinion around with great games like Monter Hunter: World and ended up with a record-setting year financially. In the slew of new information that came with this quarter’s consolidated financial results, we also learned that both Mega Man 11 and Onimusha: Warlords have been selling well. When it comes to company wide growth, Capcom has seen a 92% increase in operating income over the past year as well as a 28.3% increase for net sales. In the end, this means that fiscal year 2018 housed the highest profit levels in Capcom’s history. Most of the profits come from the console gaming segment of the company with titles like Monster Hunter: World, which finally passed 11 million copies sold, Mega Man 11, and the distribution of Red Dead Redemption 2 in Japan. Meanwhile, the recently released Onimusha: Warlords remaster, which DualShockers also gave an 8.0 and recorded the first 30 minutes of (see below), is “also off to a good start,” when it comes to sales. These were both franchises that had been ignored by Capcom for years, so hopefully the solid sales of both titles mean that we haven’t seen the last of either series. Both games are currently available for PC, PS4, Xbox One, and Nintendo Switch. If you want to add to this healthy sales performance and support the revitalization of classic franchises, Mega Man 11 and Onimusha: Warlords are both available on Amazon.